What is the Best Warm Compress for Dry Eyes? For those with dry eyes, blepharitis, and meibomian gland dysfunction, a warm compress eye mask can bring a ton of relief. Dry eye syndrome currently affects 30 million Americans, and this number is only growing. For this reason, many new dry eye masks have come onto the market. Here, we put together the top five dry eye warm compresses to help you find relief and soothe your blepharitis, MGD, styes, and dry eye symptoms. 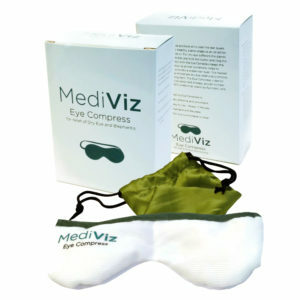 The MediViz Blepharitis Eye Mask is a great option for those who want MediBeads technology without the Bruder price. The beads inside the mask absorb water from the air, so after the mask is heated in the microwave, it produces a moist heat. Where can I buy the Mediviz Mask? The Heyedrate Dry Eye Mask is a great option for those that want advanced technology without the price. The beads inside the mask absorb water from the air, so after the mask is heated in the microwave, it produces a moist heat, which will maintain a much higher temperature for a longer period of time. 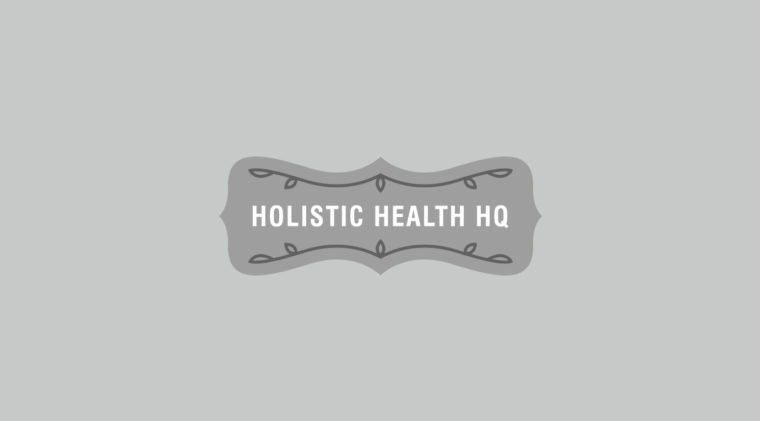 This leaves your oil glands more liquefied and easier to express. Where can I buy the Heyedrate Dry Eye Mask? What is the price of the Heyedrate Dry Eye Mask? Released in 2017, the Flax seed Dry Eye Mask is a natural option for those suffering from dry eyes. This soothing mask is designed with a silk outer covering and a flax seed and lavender interior. The silk ties make it easy to attach the mask behind your head, and it fits any head shape because of this. It is both heat safe for use as a warm compress and safe for freezing, to be used as a cold compress. 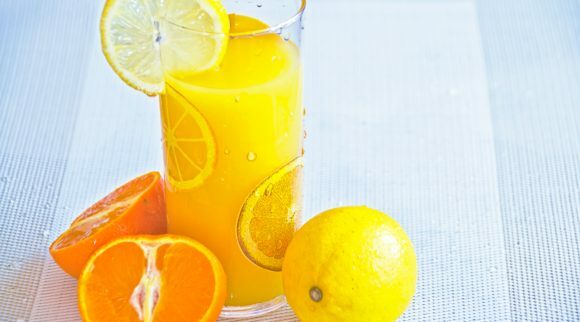 It contains no added chemicals and is filled with all-natural ingredients that don’t irritate the eyes. It is very gentle, and we have had great success with this product. Where can I buy the Flax seed Dry Eye Warm Compress? What is the price? The Bruder Moist Heat Eye Compress is a nice option for those with meibomian gland dysfunction. The Bruder mask helps stabilize the tear film, improves oil gland function found in the lids, and slows tear evaporation. The beads inside the mask absorb water from the air, so after the mask is heated in the microwave, it produces a moist heat. I have used this product successfully in our clinics, and patients are generally happy with the outcome. Where can I buy the Bruder Mask? What is the price of the Bruder Mask? The EyeGiene Insta-Warmth System is different in that is does not require a microwave to heat. This mask was designed by an ophthalmologist and combines a soft, reusable eye mask and disposable warming wafers to deliver precise warm compress treatment to the eyelids.Each box contains one mask and ten disposable warming wafers, and refills will need to be purchased once they’re used up. To use, simply open the foil pouch of warming wafers, insert into the mask, adjust the strap, and place over closed eyelids. This is not a mask that we have used before, but it is innovative and provides another option for those without access to a microwave. Where can I buy EyeGiene Insta-Warmth System? What is the price of EyeGiene Insta-Warmth System?